If you’re going all the way to Catalonia to race, you might as well make the most of it. This one could be just the ticket for a late summer holiday, as the race falls amid a week-long festival celebrating all that is Catalan – music, a night market and a lace festival – with bull fighting also scheduled for those inclined. 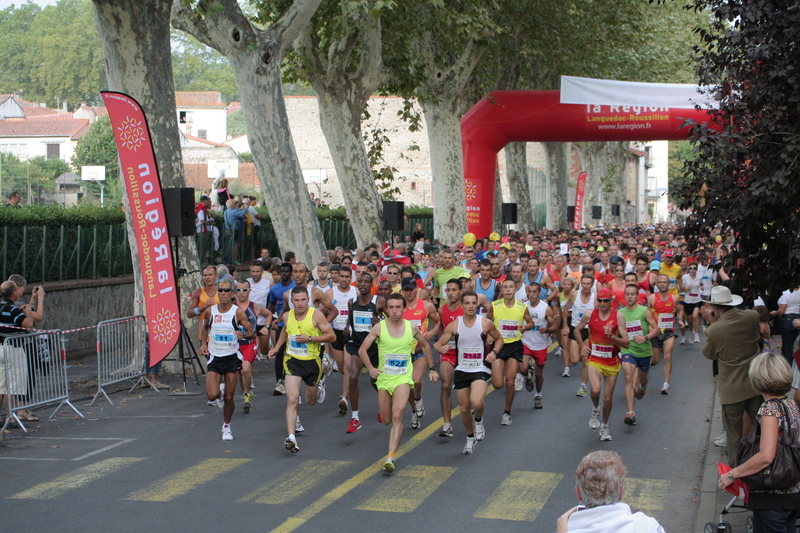 The race itself provides ‘special’ feeding stations, with regional specialties, including wine and Muscat, while you visit the old town and its surroundings, which lies between the Pyrenees and the Mediterranean. An Italian evening and cabaret on the evening prior to the race, and a Catalan meal afterwards, means that you shouldn’t go hungry or thirsty, however long you decide to stay. 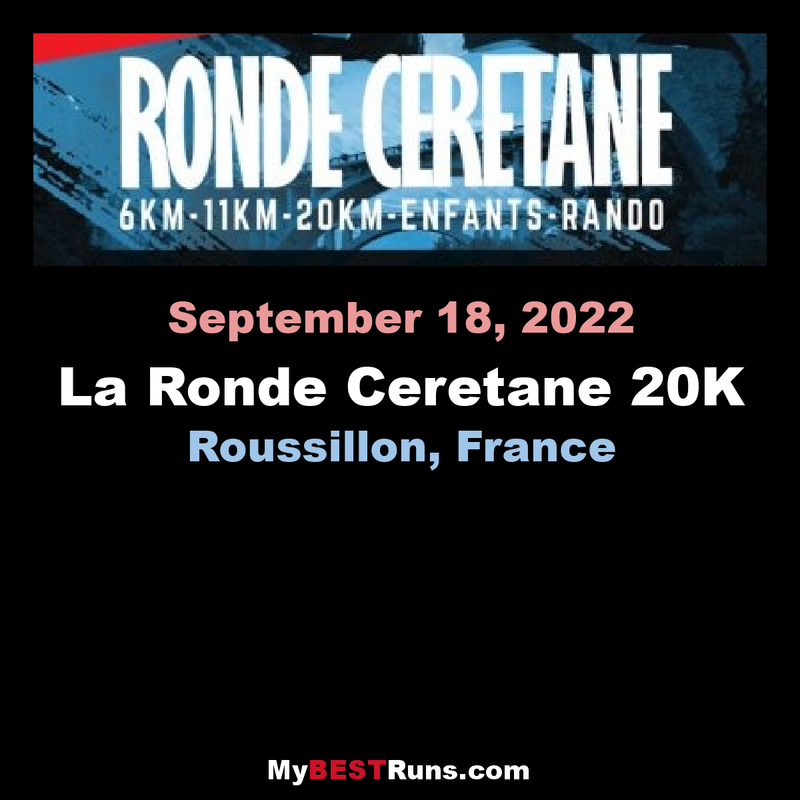 Finally, if you prefer your culture a little more refined, the town of Céret is renowned for its association with modern art – every runner will get a free entry to the local Musée d’Art Moderne.